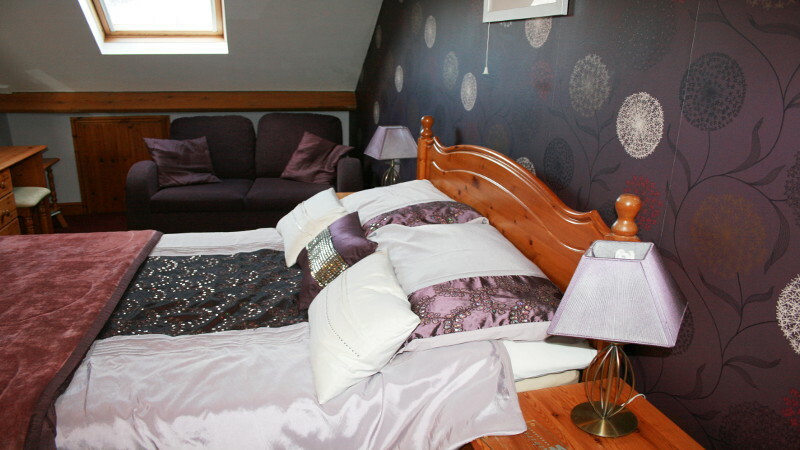 Please find here all the information on our Superb Bed and Breakfast. 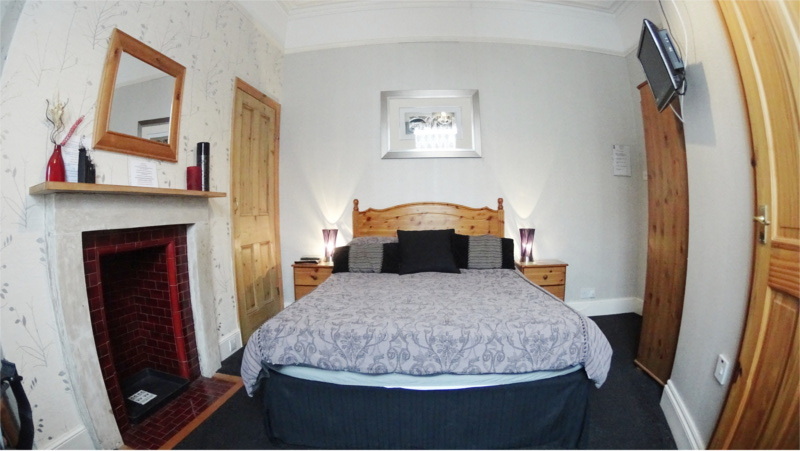 Visit Whitby and Stay Here. 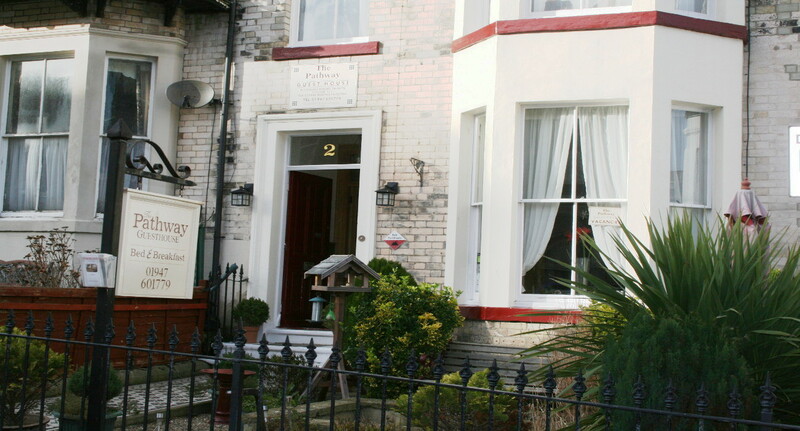 The Pathway Guest House is ideally situated on the west cliff side of town being only 5 minutes walk away from the town centre, cliff tops and beach. 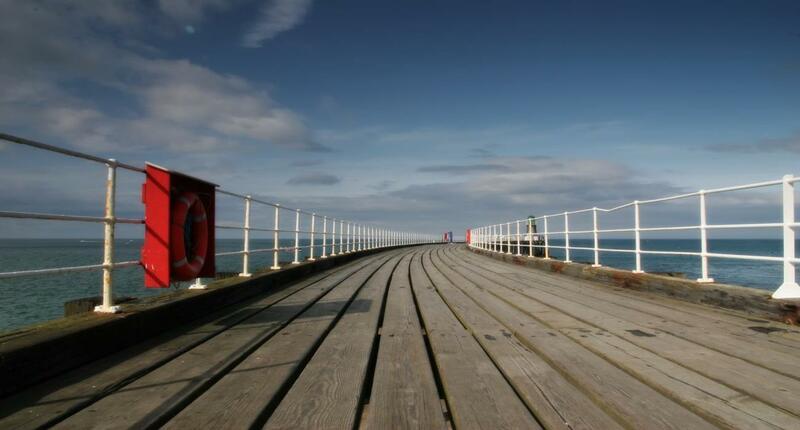 You will receive a warm welcome from myself, Gillian and husband Phil, whom, having both being born and brought up in Whitby, are keen to extol all that Whitby and the surrounding countryside has to offer. 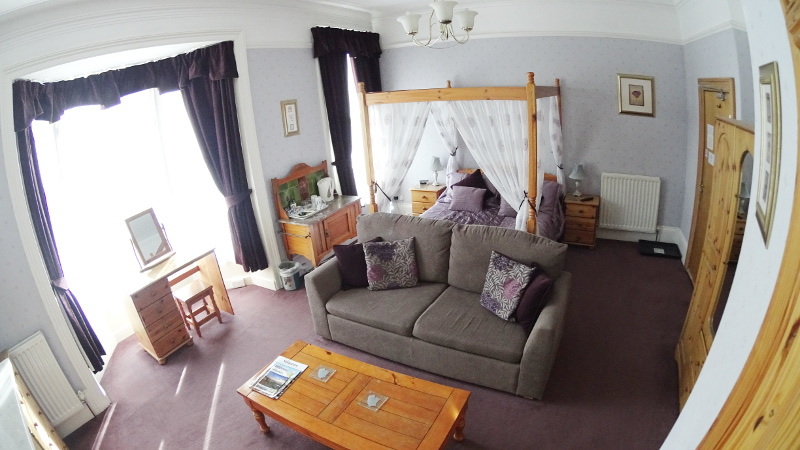 Sunday to Thursday, stay 3 nights for the price of 2 Long Weekend Break! 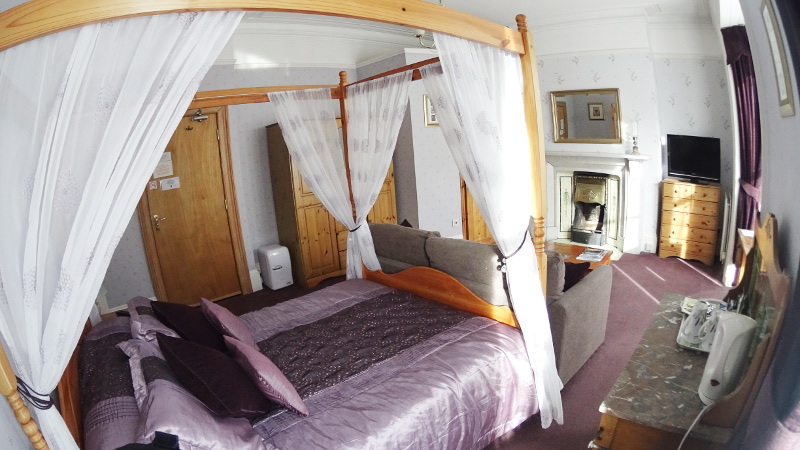 Four Poster Double £75 per room per night. 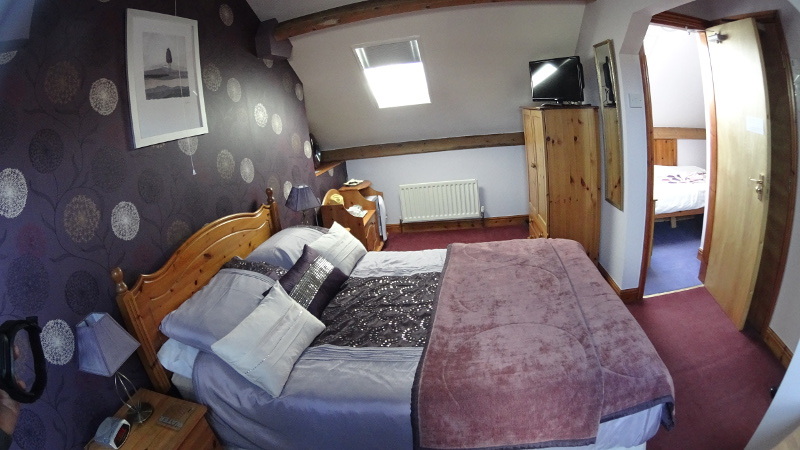 Double Room £65 per room per night. A hearty full English breakfast is served in our spacious dining room with separate tables for all. We use only the best quality locally sourced meat and dairy products, whilst offering alternatives such as scrambled egg and smoked salmon, or fortunes notorious smoked kipper fillets. A vegetarian and celiac menu is also available with prior notice. Click Here to see a full menu. 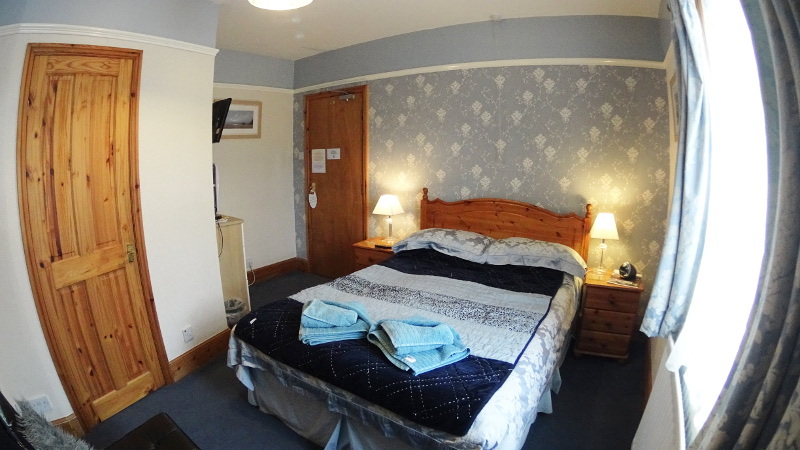 The Pathway has Spacious, clean and warm accommodation.Access to guest house and rooms at all times.All double rooms with en-suite. 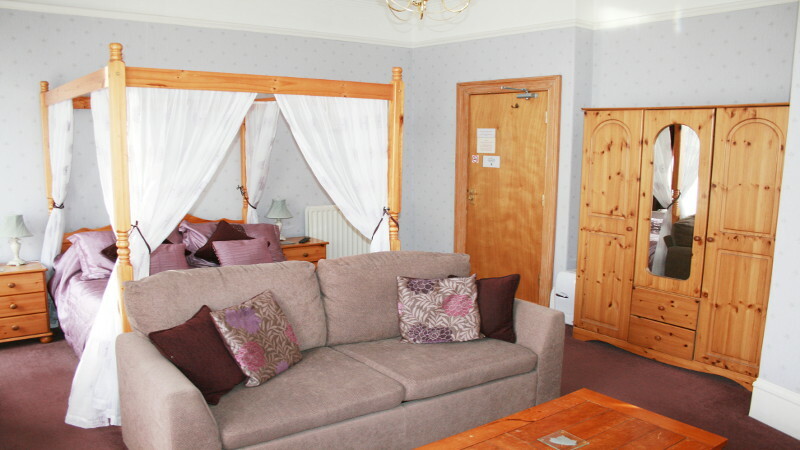 Rooms have Colour Televisons with Tea and coffee making facilities. The Pathway is Non-smoking. We have Separate tables in the dining room. 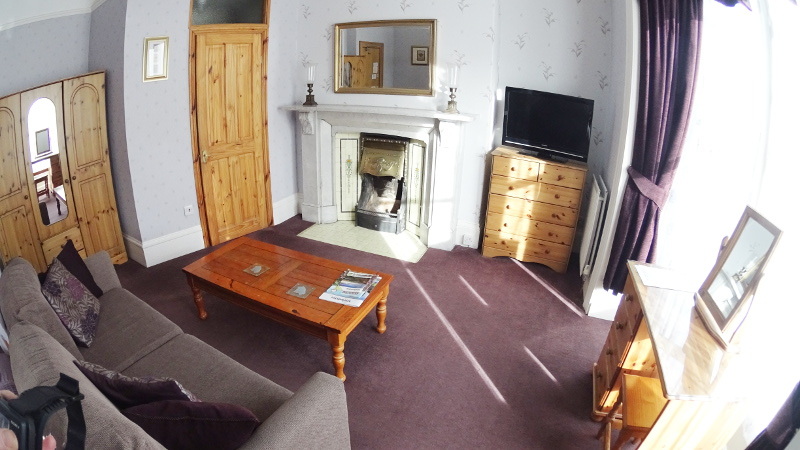 Fire certificate.On-street parking.Public liability insurance.Secure Parking for 2 Bikes. 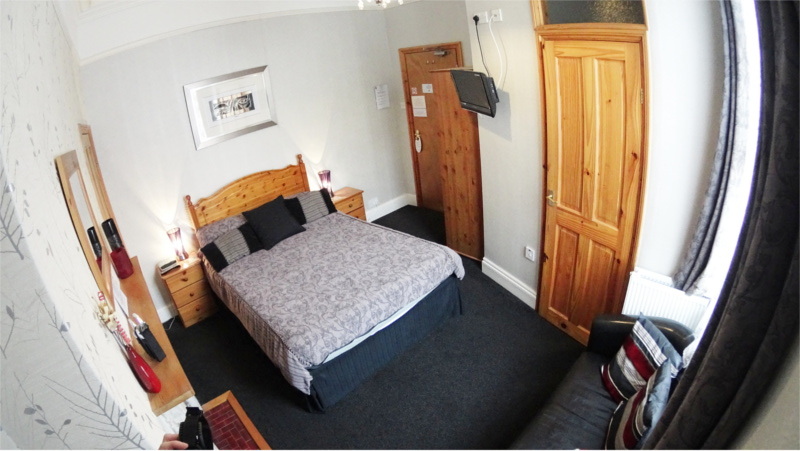 View Our Rooms available for your stay. 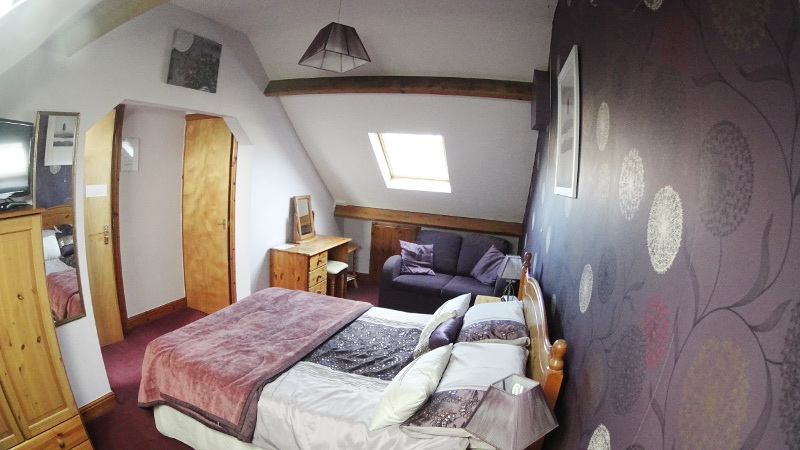 Spacious, clean and warm accommodation. 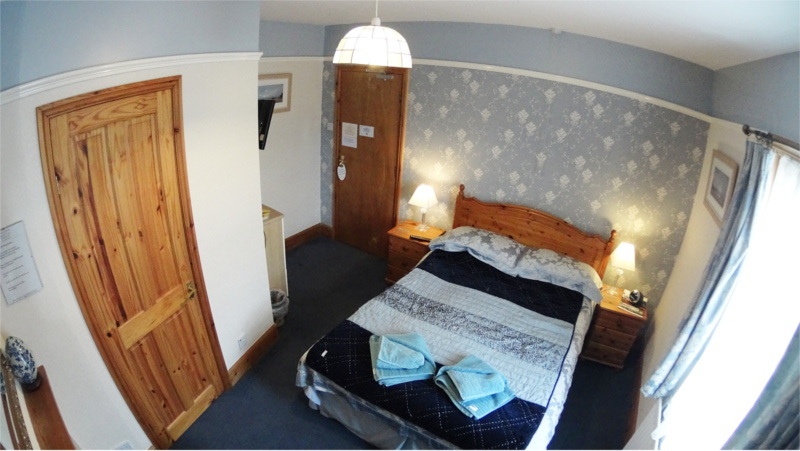 Access to guest house and rooms at all times. 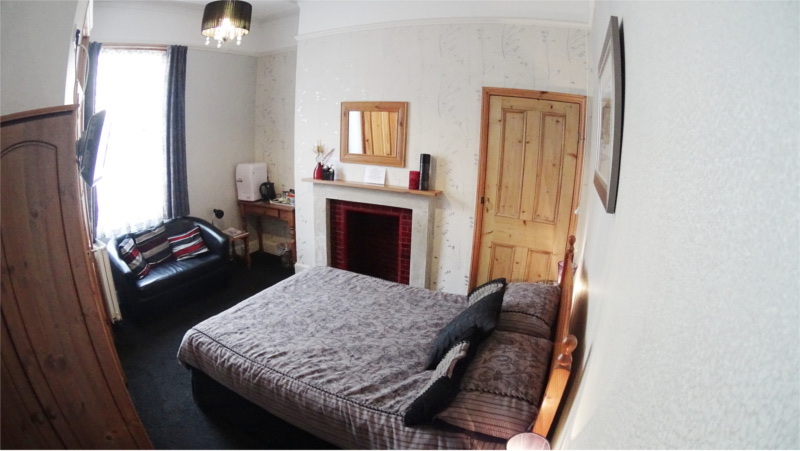 All double rooms. 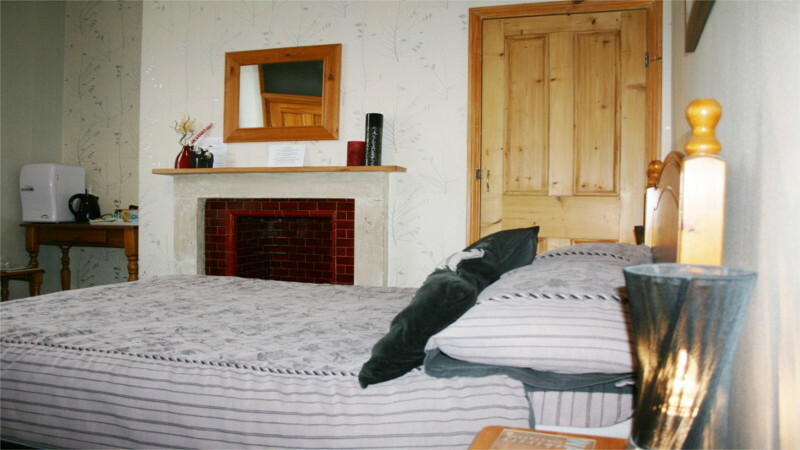 All rooms ensuite. 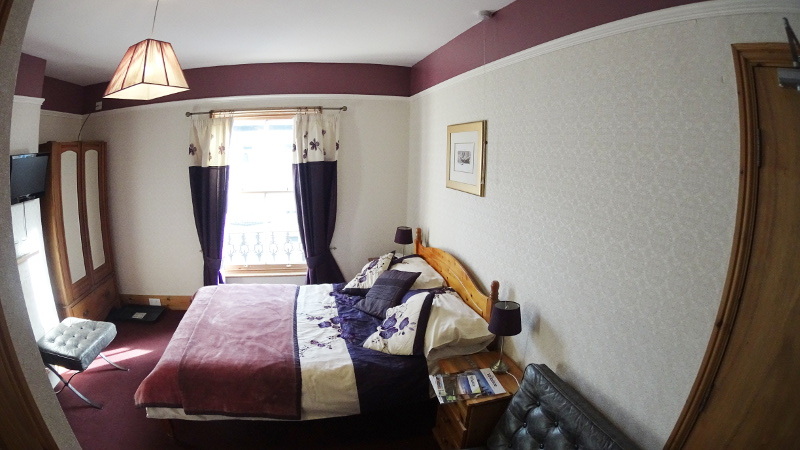 Bed and Breakfast, Colour Televisons, Tea and coffee making facilities in all rooms. Non-smoking. Separate tables in the dining room. Fire certificate. On-street parking. Public liability insurance. Biker friendly facilities. The Pathway has three steps leading up to the front door and the ground floor where the dining room is situated. 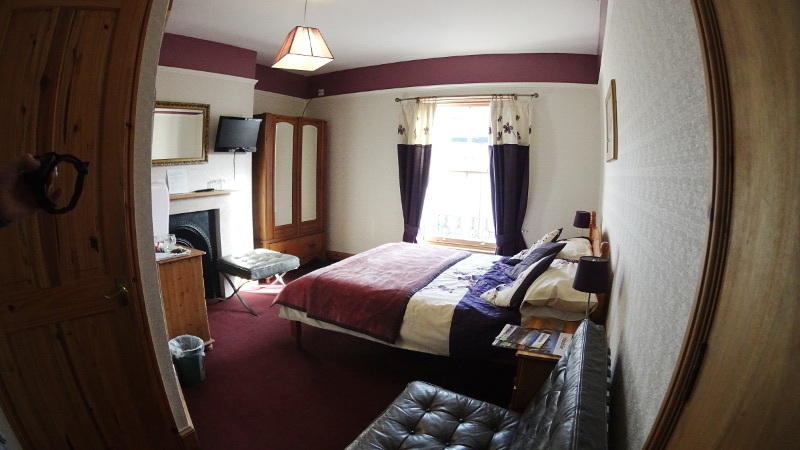 One and a half flights of stairs lead to the first floor where room 1 and the four poster room is situated. Another one a half flights lead to the second floor to rooms 3 and 4. Finally another flight of stairs lead to the double or family room on the third floor. The Pathway is not suitable for people who require wheelchairs. Breakfast the start of your day! Pot of Tea or Cafetiere of fresh ground coffee served with toasted white or brown bread. Herbal teas, Green and Fruit tea are also available. A choice of cereals, grapefruit, yogurts and fruit juice. fried egg and fried bread. fresh tomatoes, beans, fried egg and fried bread. A choice of free range eggs, poached, scrambled or boiled. Fortunes local smoked kipper fillets and brown bread. If you would like kippers or any smoked fish please inform us the day before to make sure that they are available. Here are some of the many POSITIVE comments we have recieved in our guest book over the last few years. "Phil is a Gem, love their dog too, lovely B & B, beautiful breakfast and wonderful hospitality" Valerie and Niro, Queesland, Australia. 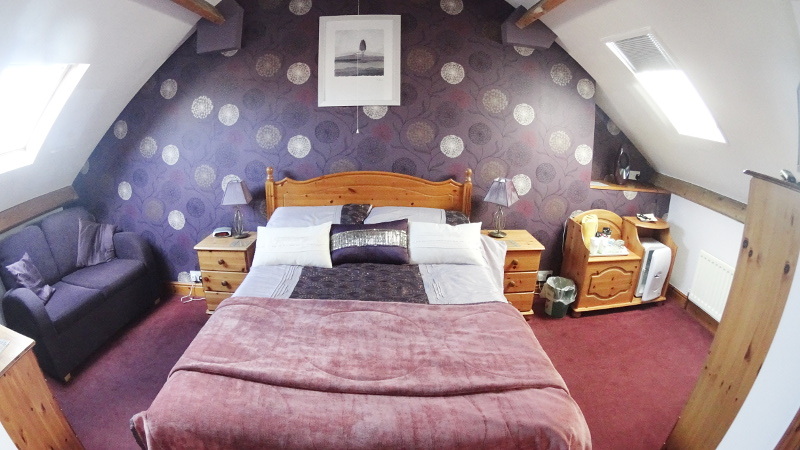 "A wonderful B & B, a quality establishment" - Rob and Yvonne, Derbyshire,09/12. 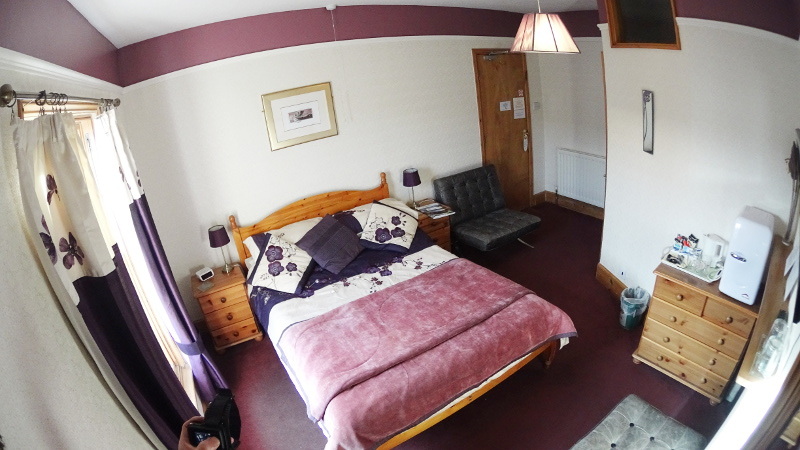 You can also check out our guest reviews on Trip Advisor. 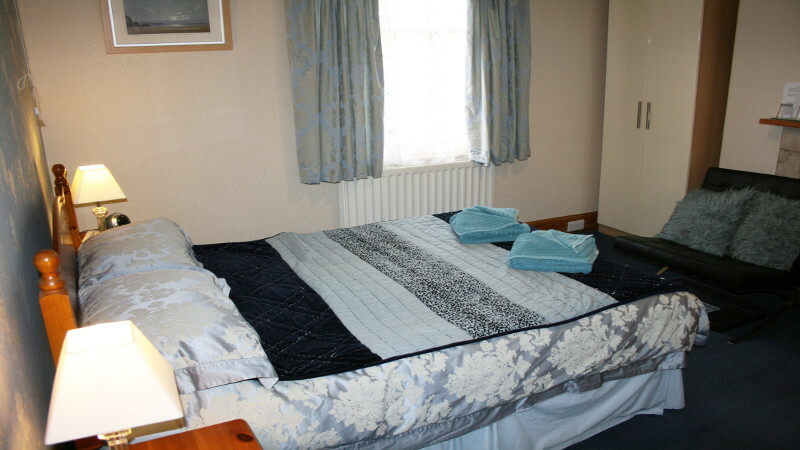 Rooms should be available by 11am on the day of arrival and checkout is by 10am on the day of departure. 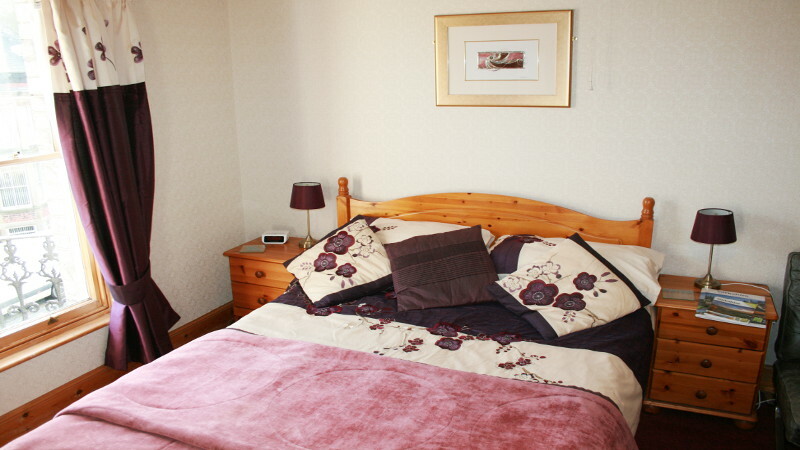 A minimum stay of two nights is required for a weekend stay and three nights for a bank holiday weekend or a special event. 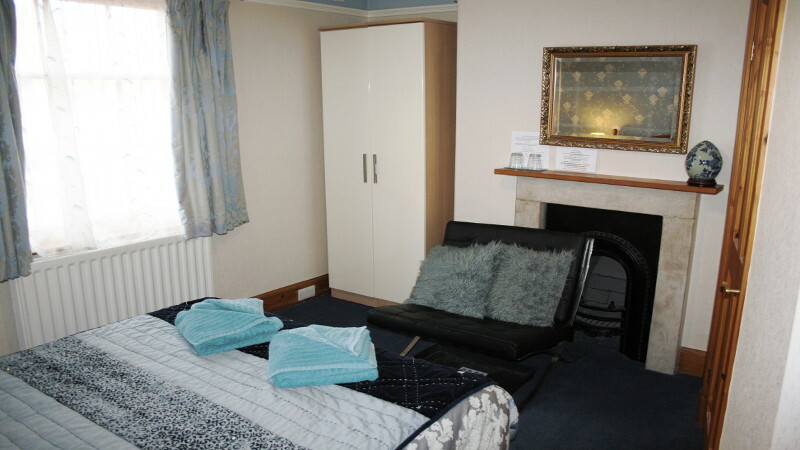 A one night deposit is required when making a booking direct with us, room cancellations are required 48 hours prior to arrival, if a room is cancelled within 48 hours of arrival we reserve the right to view this as a no show and keep the deposit or if there is good reason the deposit could be held for a period of 8 weeks for a revised booking. 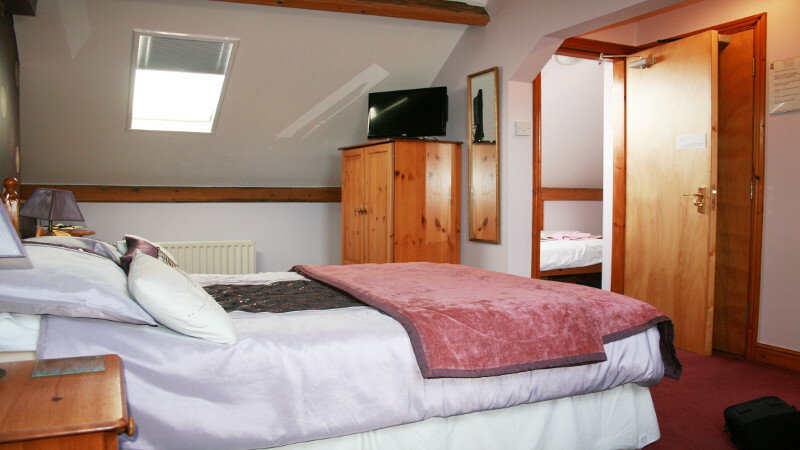 We operate a strict non smoking policy, guests found smoking on the premises will be asked to leave immediately and will have to pay for the full term of their booking, there will also be an extra charge of £50 towards cleaning costs. If a booking is made through an online booking agent their terms and conditions will apply. 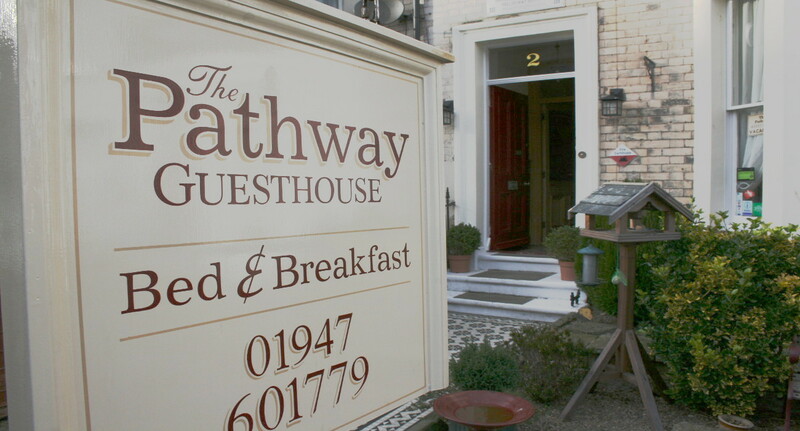 © 2013 The Pathway Bed and Breakfast Whitby Guest House.